I think by now all our beauty readers know that I love skin care. I enjoy trying new products and I think the only good thing that came from developing problem skin was learning more about skin, skin care and what your skin really needs. Legs Eleven invited me to try their new ZO Skin Brightening Facial that promises to make you look red carpet ready with beautifully glowing skin and I was very intrigued to see the results for myself! Before I tell you more about the treatment, let’s learn more about ZO Skincare. 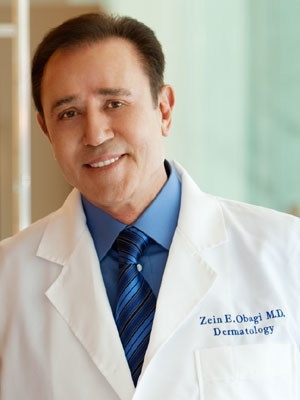 ZO is skincare by Zain Obagi who is known across the world and more specifically in Beverly Hills for his great knowledge of skin care and skin care technology. ZO believes that healthy skin is possibly for every patient regardless of the skin’s condition, age, gender or ethnicity. 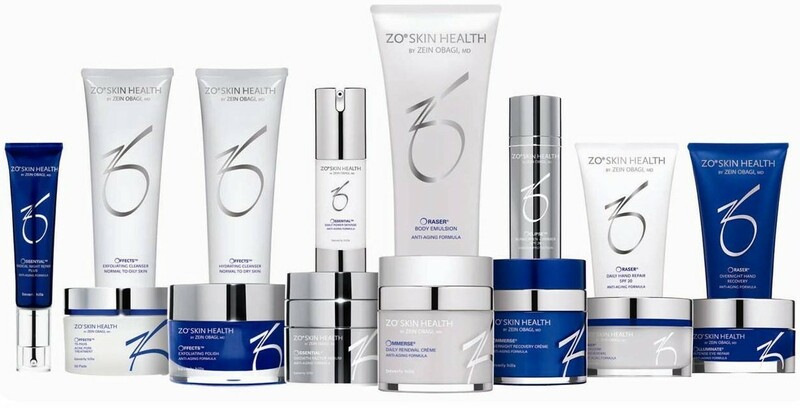 His new ZO skincare range is focused on skin health restoration by addressing skin issues on a cellular level and by using an inside-outside approach to skin care. Know let’s chat about this facial: The ZO Skin brightening treatment creates a radiant, more even skin tone, texture and clarity, reducing pigment spots and discolouration. 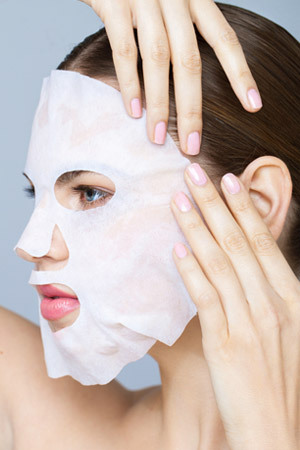 The steps to this facial is to cleanse, exfoliate, activate (here they apply an Exfoliating Polish Activator with lactic acid that promotes skin renewal), peel prep (by removing excess oil from the skin), peel (this is a very light peel with 10% concentration of Mandelic, lactic and citrus acid that’s left on the skin for 2 minutes), neutralise (with Ossential Peel neutraliser to restore the skin to its natural PH), hydrating massage, skin brightening masque (a sheet mask that has amazing brightening ingredients to brighten skin and reduce hyperpigmentation), replenish with 2 different serums and the very last step is protection with SPF sunscreen and primer. The process takes approximately an hour and will leave you with beautiful skin straight after the treatment. Personally, my skin felt very smooth and hydrated afterwards, but I was pleasantly surprised the next morning to see my skin look even better so you can definitely expect glowing skin for a day or two after your treatment as well. Thank you Legs Eleven for this glowing treat and I will definitely be back to get red carpet ready skin before my next event! No comments yet on Glowing Skin with ZO Skin Brightening Treatment at Legs Eleven .